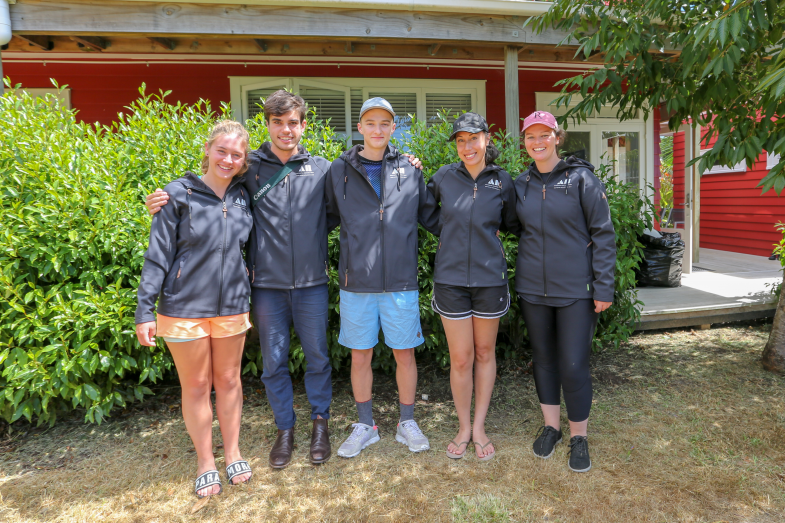 Inspiring Explorers 2019: Leah Stewart, Alexander Hillary, Marco de Kretser, Rosanna Price and Georgie Archibald. Image courtesy of the Antarctic Heritage Trust. 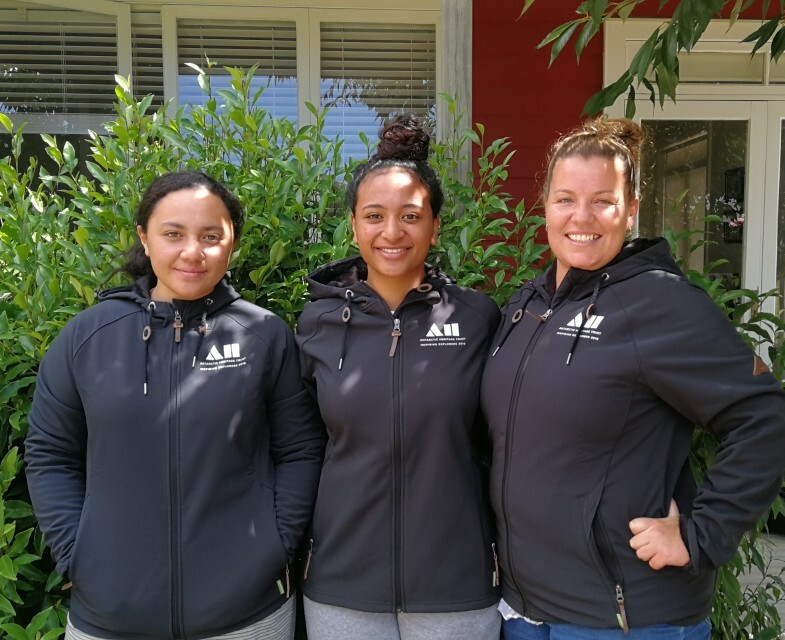 Inspiring Explorers Lana Kiddie Vai, Mele Fetu'u and Caragh Doherty. Image courtesy of the Antarctic Heritage Trust.